Yesterday was a great day for me because two important things happened in the same day. Firstly, for the 6th consecutive month, the record of visitors on this blog was beaten. 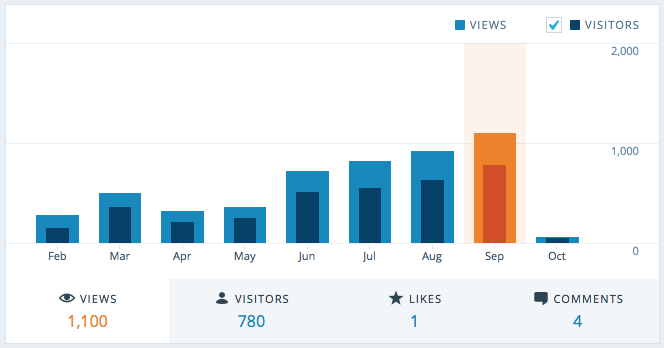 In September 2015, you were 780 to visit this website with 1,100 page views. It’s a great pride for me to see that you appreciate the work done here, and that you are more and more numerous each month to read this blog and its content. Secondly, probably in recognition on the work done in the past months, I’ve been awarded by Microsoft as MVP (Most Valuable Professional) on Office Development. “Microsoft Most Valuable Professionals, or MVPs, are community leaders who’ve demonstrated an exemplary commitment to helping others get the most out of their experience with Microsoft technologies“. It’s a great honour for me to be recognized for my work but it’s also thanks to you that this could have happened. So I would like to thank all of you, visitors of this website, and Microsoft people who appreciated what I’ve done in the past months. 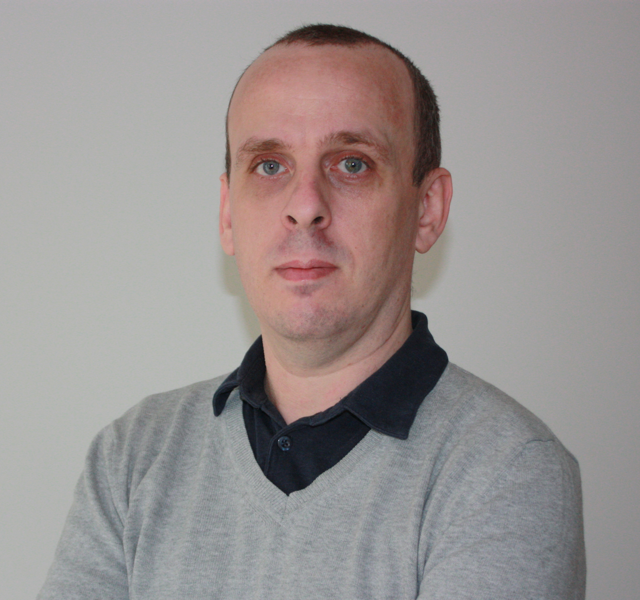 This entry was posted in Miscellaneous and tagged Analytics, Microsoft, MVP on October 2, 2015 by Stéphane Cordonnier (@s_cordonnier).